WOW! Build your dream home on this gorgeous land that is .62 acres. 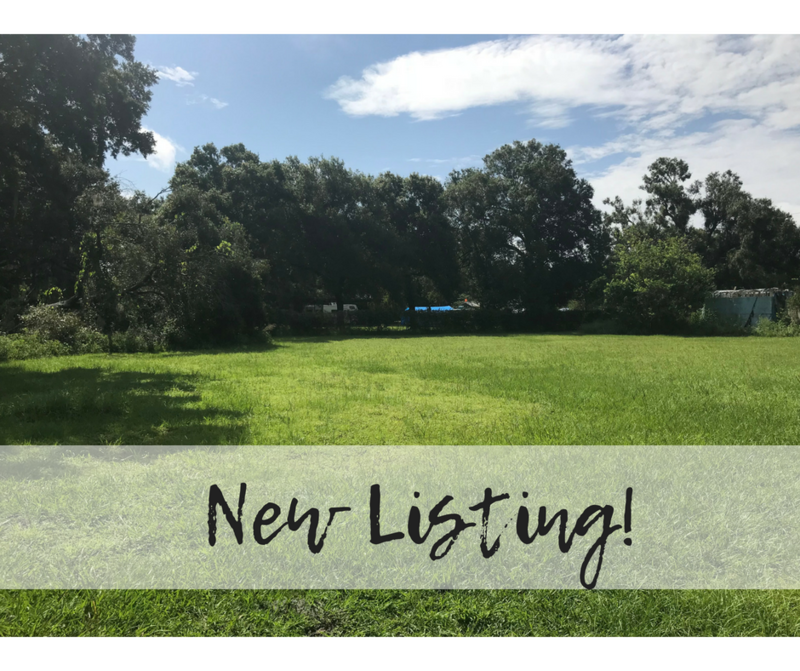 This property is mostly cleared, buildable and perfectly priced! New construction is booming and this land would be the perfect home site. Conveniently situated between Arcadia and Punta Gorda, location is prime! Local schools, restaurants, shopping and I-75 are close by! Invest in land today! !